Most distros of Linux come with appropriate drivers for the most common file system types. All of the Red Hat releases of Linux ship with support for the MSDOS and VFAT file systems. The newer NTFS file system is a different story. Very few of the Linux distributors ship with out-of-the-box support. Access a Windows NTFS partition from Linux need to install a tool called NTFS3G driver. 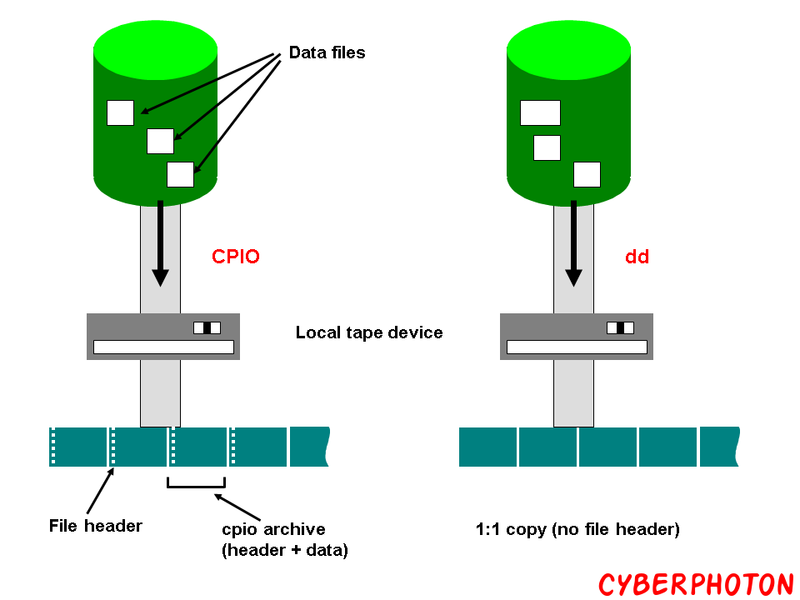 NTFS (New Technology File System) is a file system developed by Microsoft and used by Windows computers (Windows 2000 and later). Until 2007, Linux distros relied on the kernel ntfs driver which was read-only. The Linux kernel only supports reading Microsoft’s NTFS file system. NTFS-3G is an open source implementation of NTFS that includes read and write support. NTFS-3G developers use the FUSE file system to facilitate development and to help with portability. Next, install and load FUSE driver to mount detected devices with below command. FUSE module is included in the kernel itself in version 2.6 or newer. Modprobe is a Linux program originally written by Rusty Russell and used to add a loadable kernel module (LKM) to the Linux kernel or to remove a LKM from the kernel. It is commonly used indirectly: udev relies upon modprobe to load drivers for automatically detected hardware. The mount command by default will use /usr/bin/mount.ntfs which is symlinked to /usr/bin/ntfs-3g after the ntfs-3g package is installed.